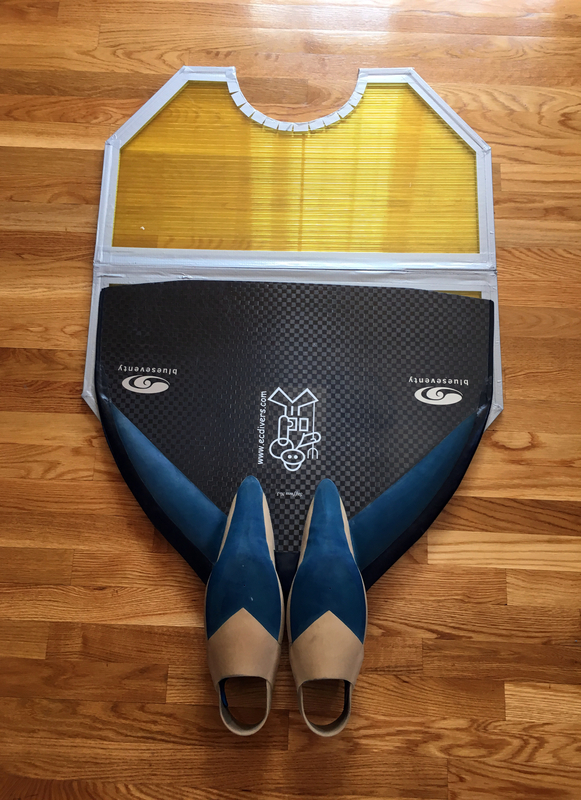 Lately I have been training more and more with a monofin, and have been dying to get it out into open water. 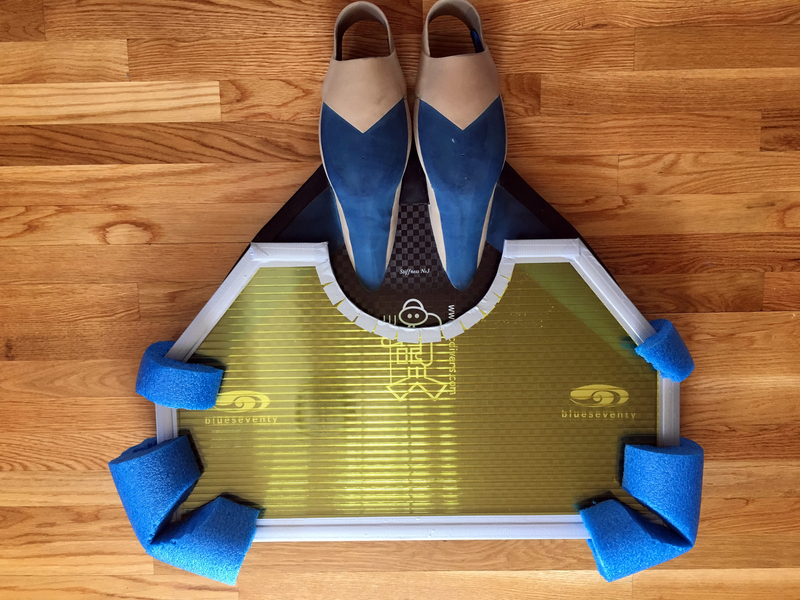 Since East Coast Divers runs a freedive training camp in the Cayman Islands this seemed like the perfect opportunity to work on some depth training with the fin. Unfortunately your standard competition carbon fiber monofin is way too big to bring on an airplane as carry on baggage. 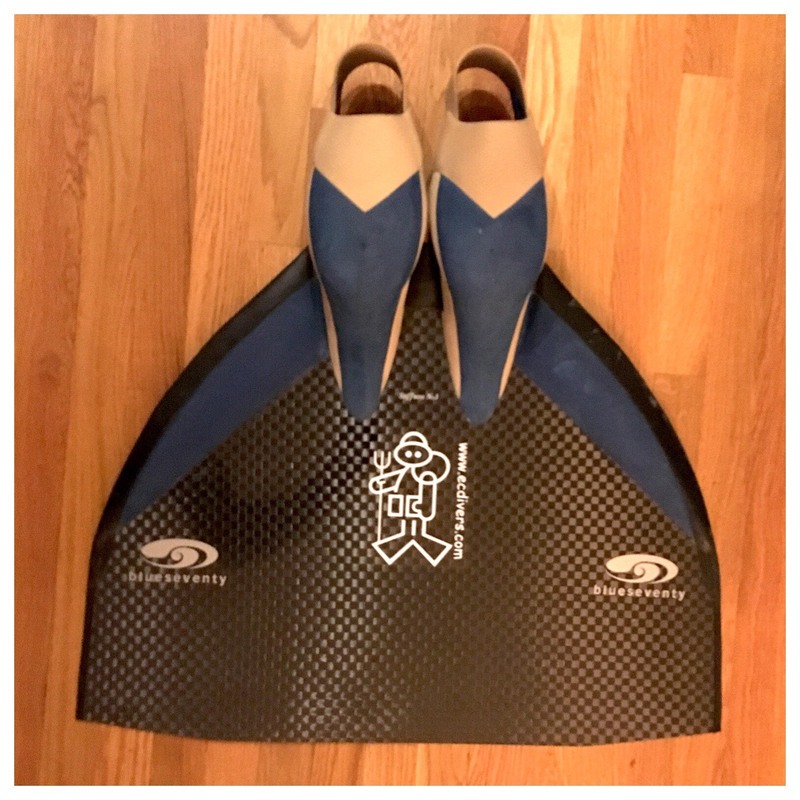 I searched online to see what other freedivers were doing to protect their monofins, but to my surprise there is little information to be found. 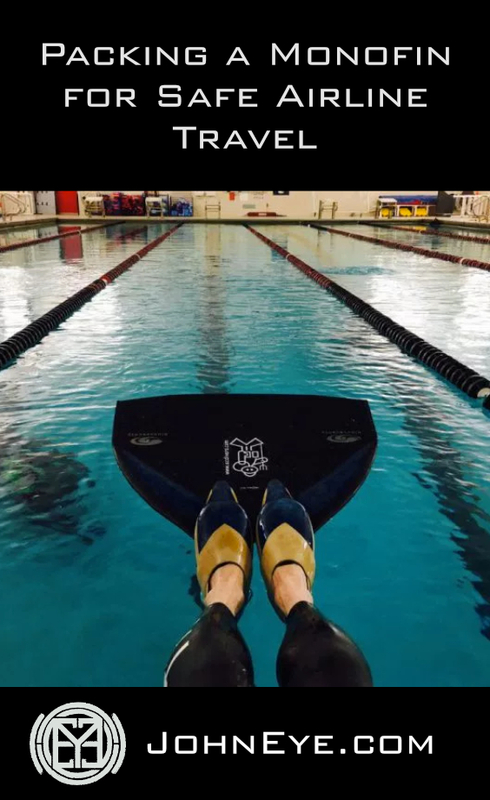 The only other examples I have seen other freedivers post about is lots of layered cardboard and duct tape. I have to admit, I worry about the ability of that type of packaging standing up to the abuse that baggage handlers will subject it to at the airport. 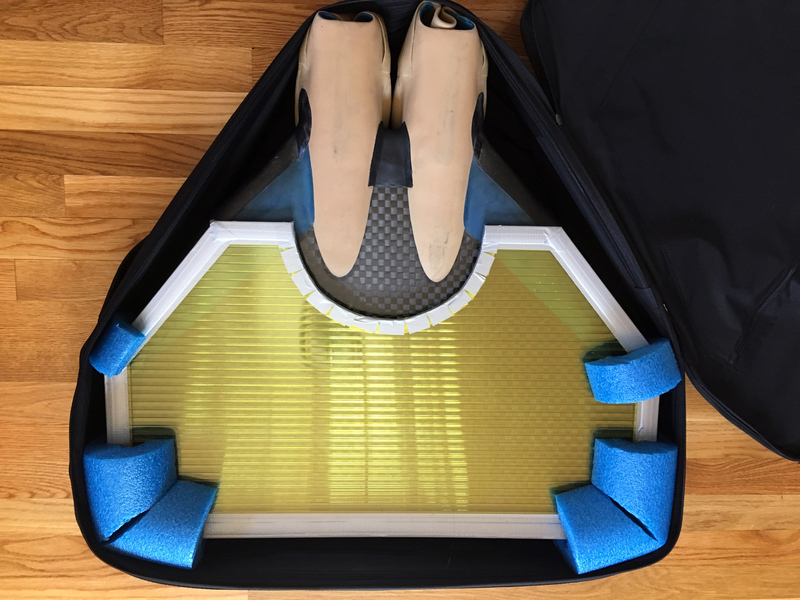 My only real complaint about this solution is that the Molchanovs bag is really not big enough to hold the monofin without squashing the heel straps, but otherwise this works really well. 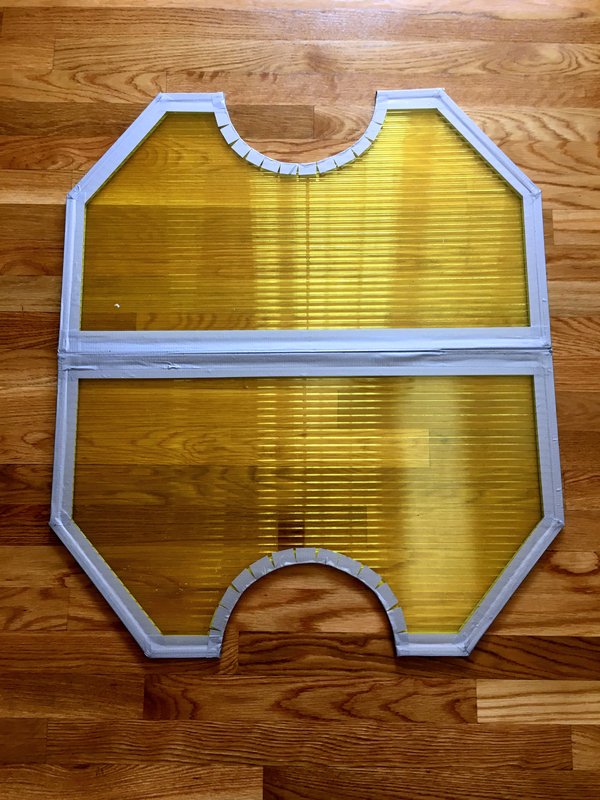 I also plan to pack a yoga mat in the case to add some extra padding between the fin and the large flat sides of the case. 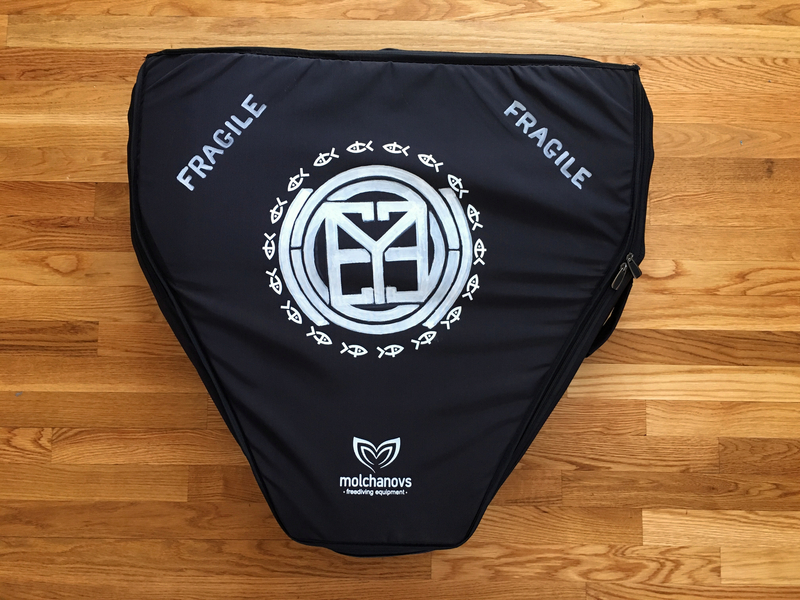 Let me know how you protect your monofin when you travel by leaving a comment. Keep on swimming!